The material emissivity (written as “?” or “e”) is the relative power of its surface to emit heat by radiation. 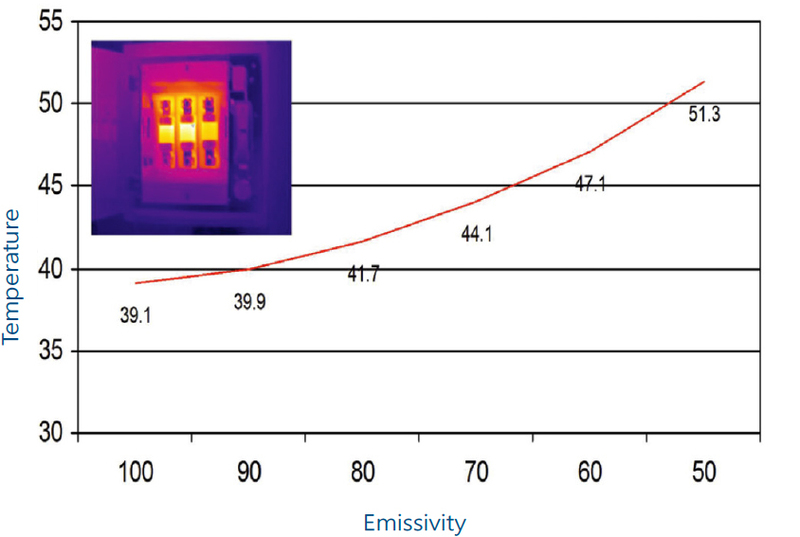 Materials are assigned an emissivity value between 0 and 1.0. 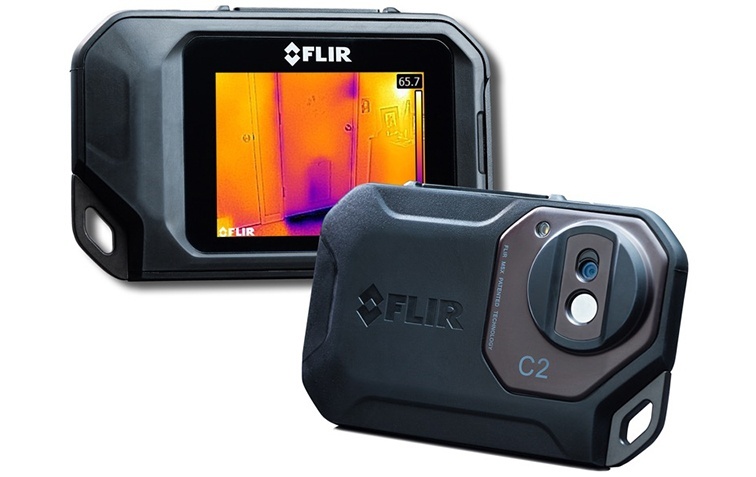 Emissivity is a measure of a material’s ability to emit infrared energy. 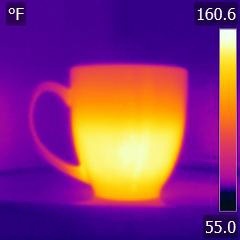 The emissivity of a surface is the ratio of the energy radiated from it to that from a blackbody at the same temperature, the same wavelength and under the same viewing conditions.